Writing or sharing techniques in pictures is always harder as showing in “real”, and talking about. That is, why I decided to start my YouTube Channel. If you would like me to explain anything, please write me! I will try to film as soon as possible. The first video is about a Bind Off method, what I found accidentally: I remembered wrong on a method I saw on YouTube. I don’t know if anyone used this before, or has a name. 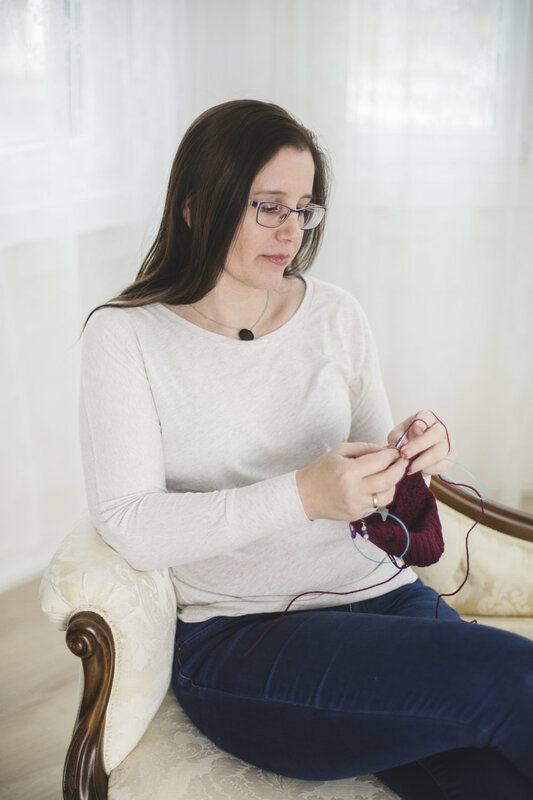 This method is perfect, when you bind off a sleeve, or the bottom, neck of a sweater. Not too tight as the common BO, and not too wide as an elastic BO. New video: How to change color at the end of a row? Newer PostWhat to knit from long color changing / gradient yarn?